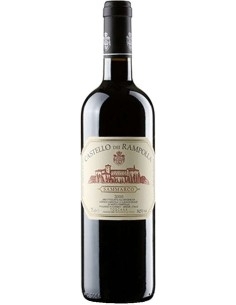 Ornellaia is a Tuscan DOC cuvée, produced in the homonymous estate of Ornellaia to which a particular care and passion is dedicated. 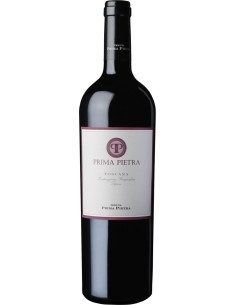 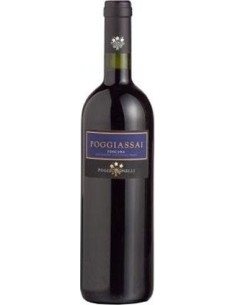 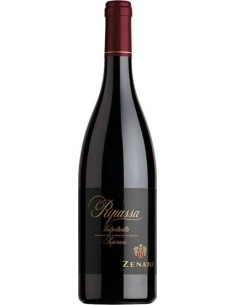 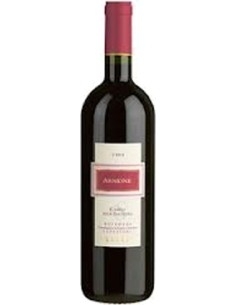 It has an intense ruby red color; on the nose you can perceive spicy notes and hints of raspberry and violet. 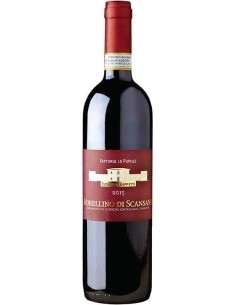 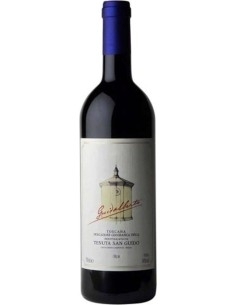 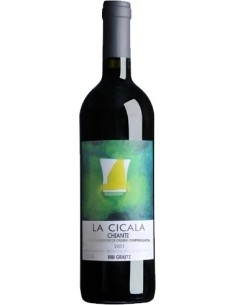 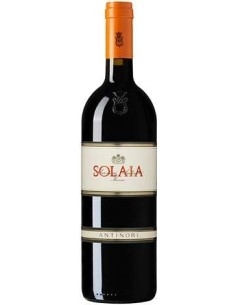 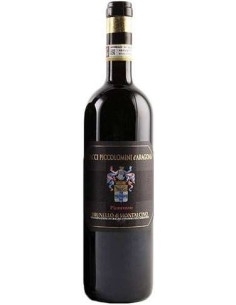 The taste is refined, with velvety tannins and a very satisfying fruity taste. 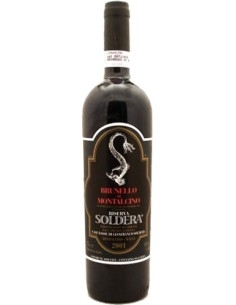 It is excellent to combine with red meat dishes such as roasts or game and game.